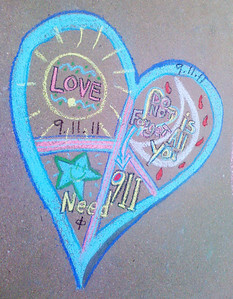 This was The Boulder Public Library's fifth CHALK4PEACE event, which was held to honor the 10th anniversary of September 11. 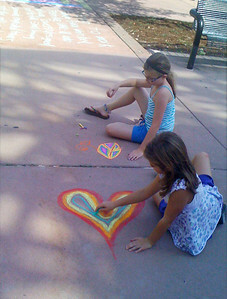 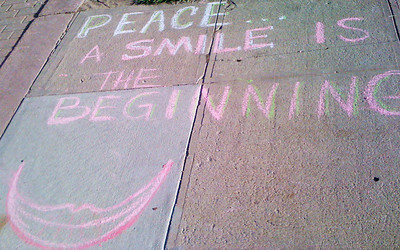 CHALK4PEACE each year. 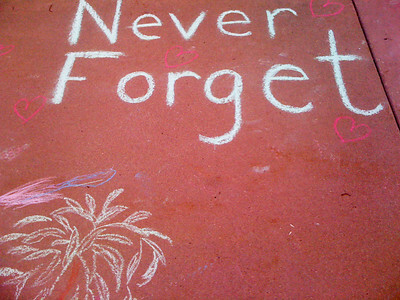 She also took these photographs. 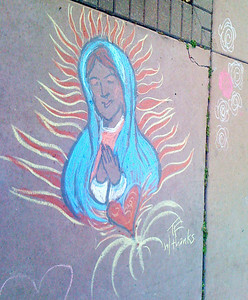 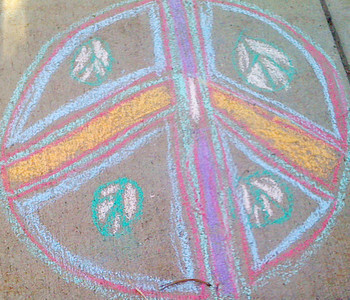 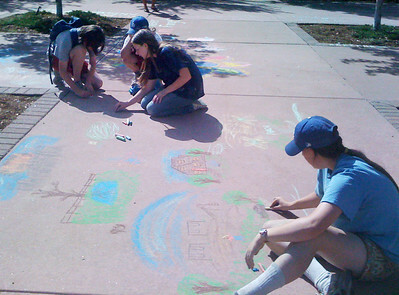 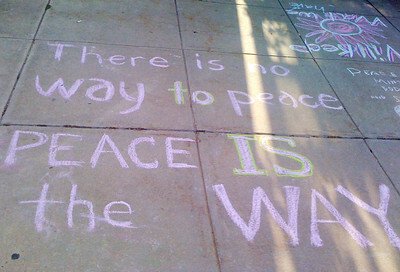 CHALK4PEACE has been an event in the Library's landscape (sidewalks) since 2006. 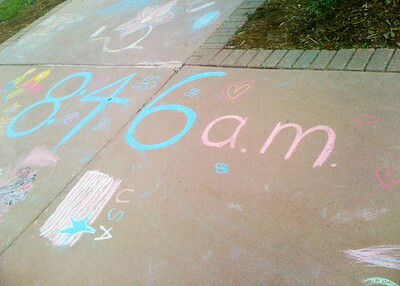 Thank you Boulder!